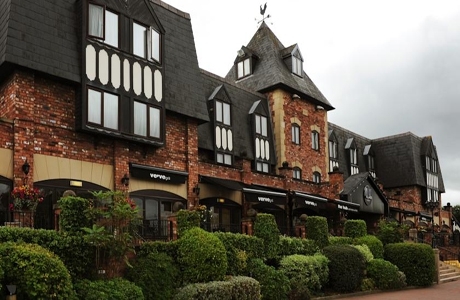 Village Hotel Wirral is an ideal base for your golf break. Centred between the two cities of Liverpool and Chester, the hotel offers a wide range of leisure facilities including swimming pool, Italian restaurant and sports bar called The Public House. 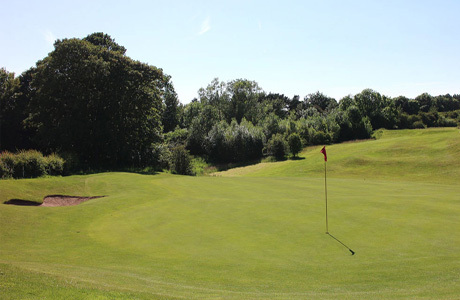 Caldy golf course offers a mix of links, parkland and cliff top holes. 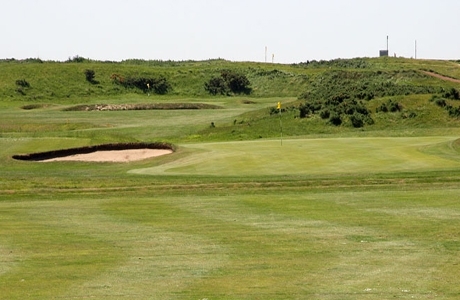 Standing at 6714 yards the course is situated at the end of the Wirral Peninsula, alongside the river Dee. The full 18 holes were designed by 5 times Open Champion James Braid in 1931. Wallasey is a classic links. Most of the course is played through sand dunes, with few flat lies on tight, running fairways. The greens are firm and fast, and constant sea breezes make clubbing difficult. Wallasey provides a stern but fair challenge. 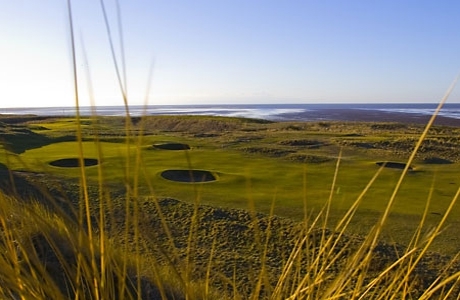 Leasowe is a links golf course situated on the shoreline of the north coast of the Wirral peninsula. Built on well-draining sand the tight fairways and intimidating out of bounds present a challenge for all.